73. PARADE — Bloomfield Halloween Parade. Get your blankets or lawn chairs and mark your territory. 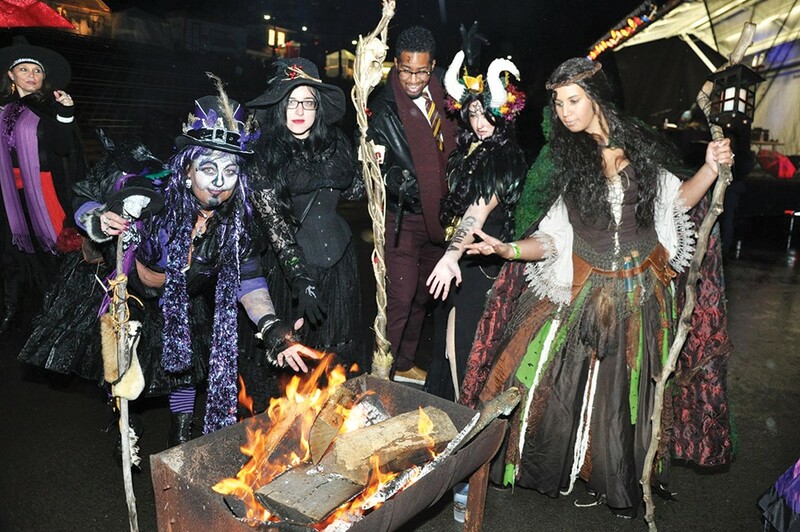 The Bloomfield Halloween Parade is heading into its 50th year. Over 10,000 people are expected to line the streets for this spectacular display of costumes, marchers, and, of course, candy. 7:30 p.m. Free. 4826 Liberty Ave., Bloomfield.